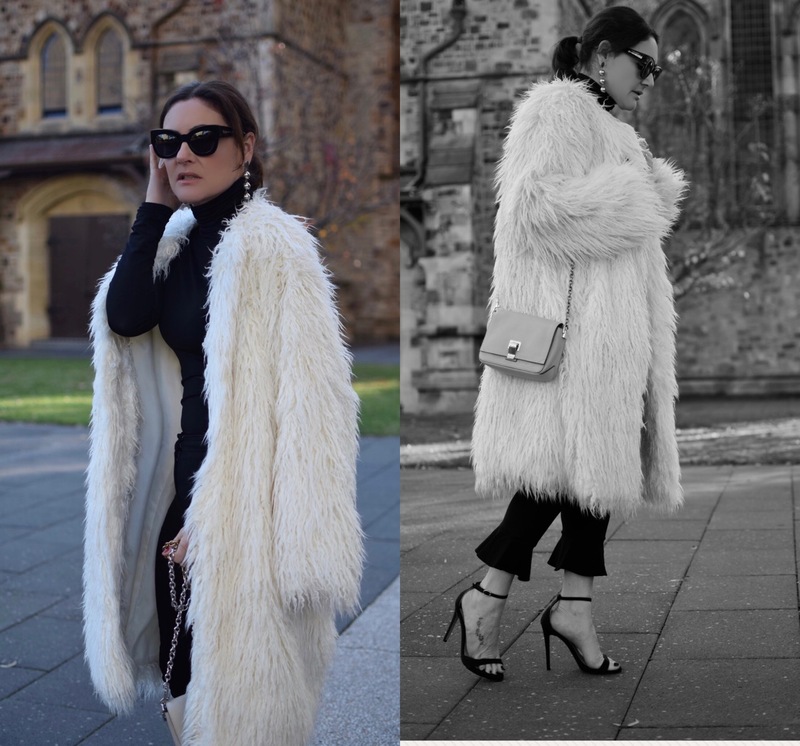 Some pieces definitely make a difference, a coat is one of these pieces. Instant power. That's what an oversized, faux-fur coat in cream does for you. Fashion can be overly excited about the new, but in times of uncertainty old faithfuls have their place. 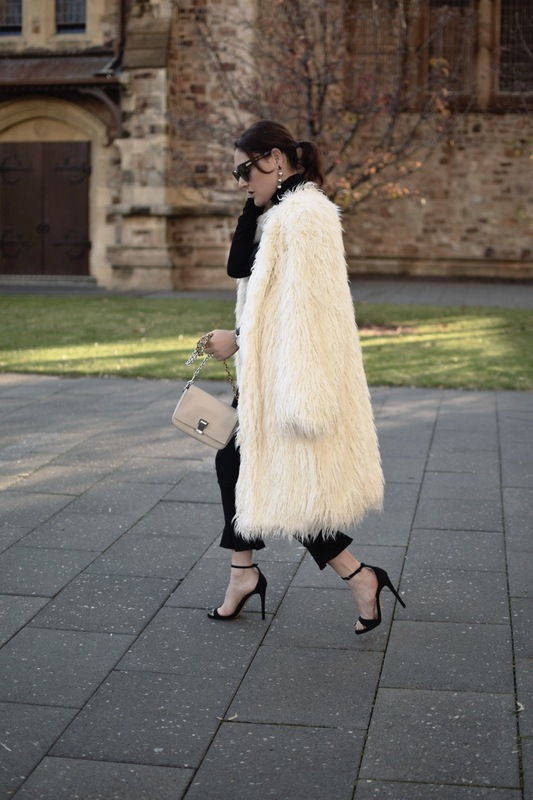 The charm of a fur coat has edged its way into fashion's usual formula, its safety and established heritage making it mainstays in the closet, not just hero throwback. So just try to argue that you don't need a coat, no matter the month. Choosing a coat that says something at high volume is an even better one. Cloaked in smattered paint print, leopard or slashes of colour, a resort wardrobe is finished: pay no mind to what lies beneath.